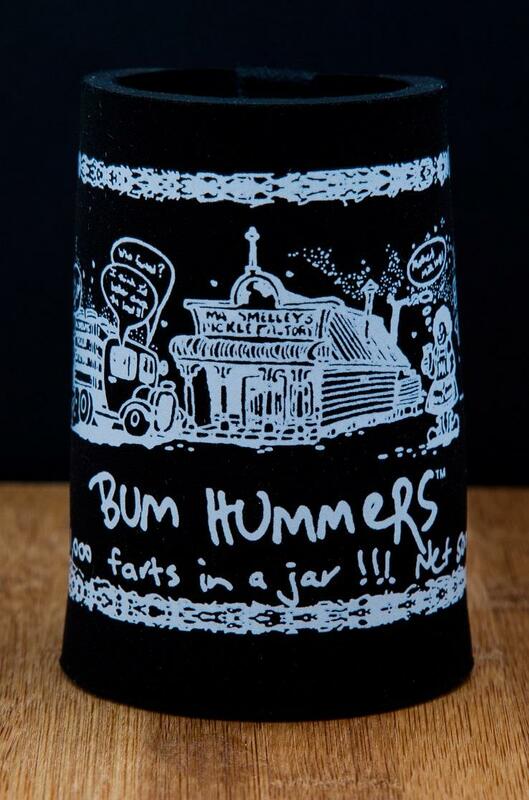 Looking for a great gift for friend or family member? 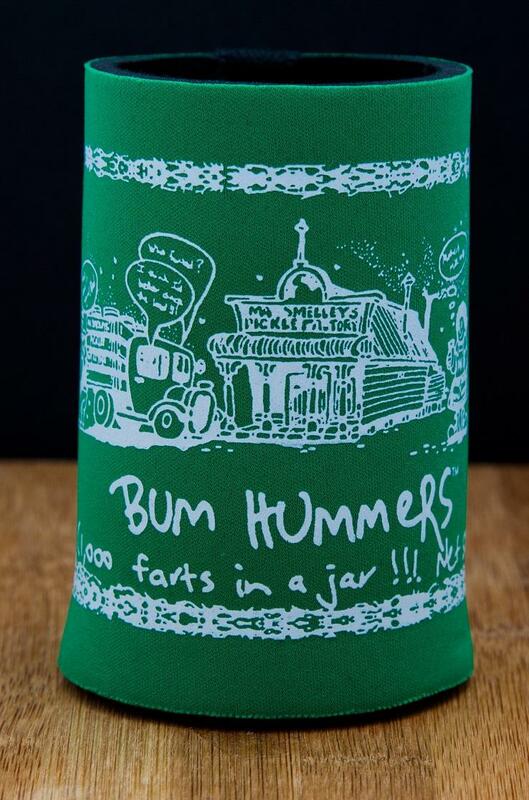 Why not stand out from the crowd with the Bum Hummer stubby holder! Looking for a great gift for friend or family member? 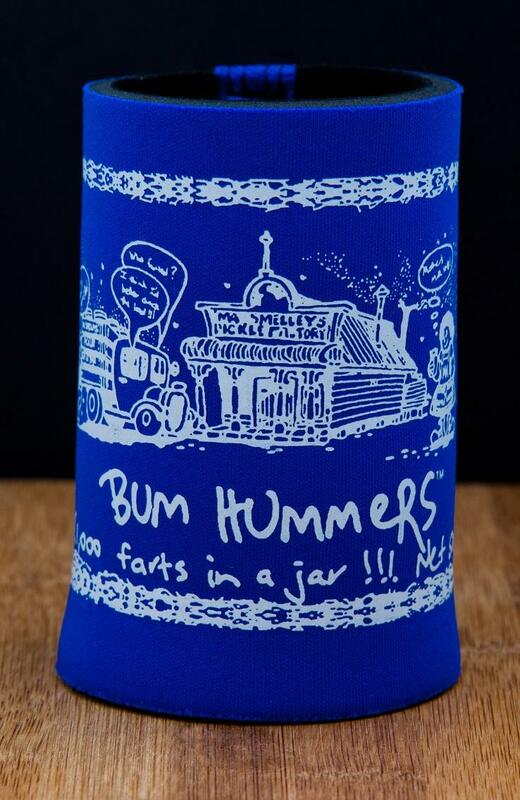 Why not stand out from the crowd with the Bum Hummer stubby holder; it holds cool refreshments for those hot days and nights, whilst creating a bit of humour amongst family and friends.